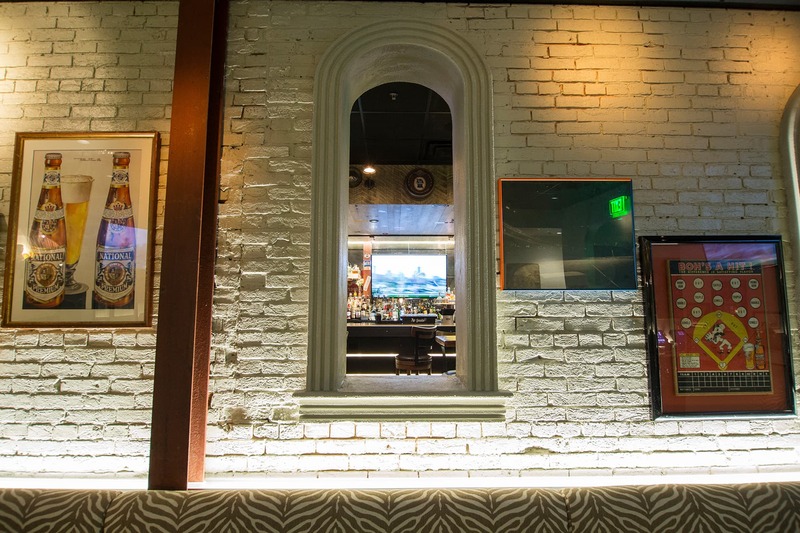 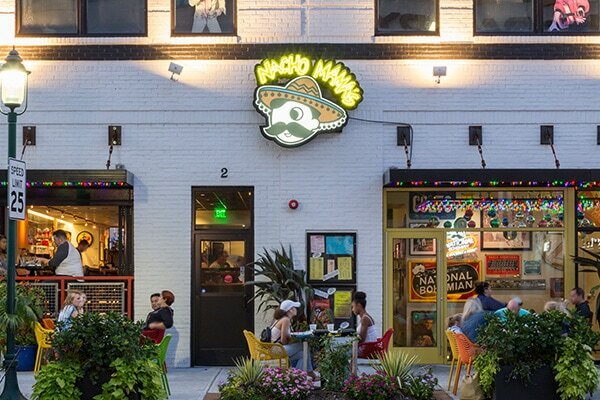 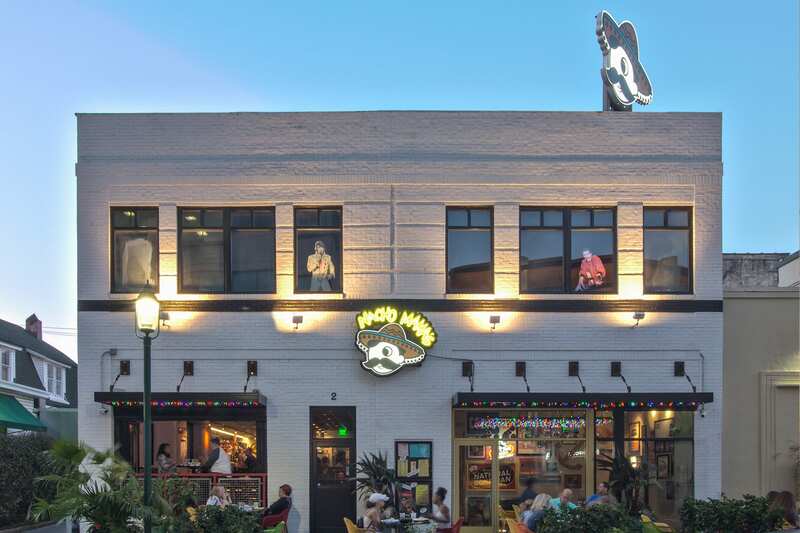 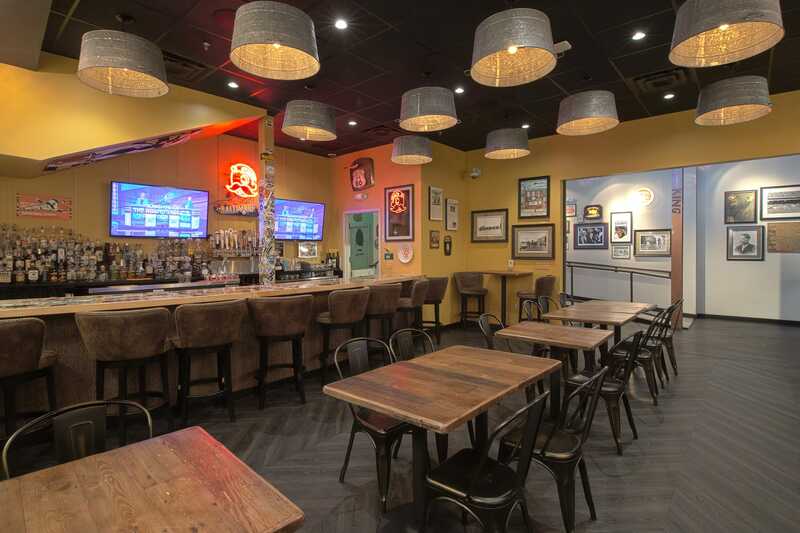 Curry Architects teamed up with the iconic Baltimore restaurant, Nacho Mama’s, to design their newest venue in downtown Towson. 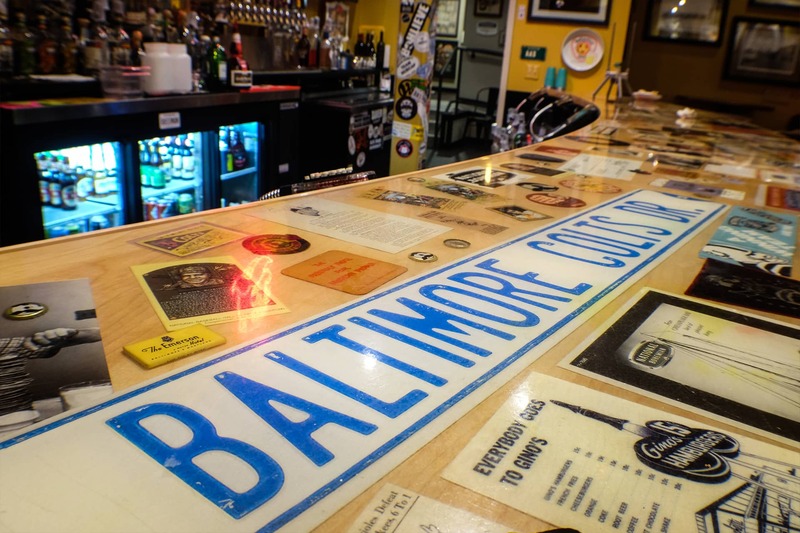 The original restaurant and bar located in Canton is a Baltimore institution featuring Mexican fare with Maryland influences and their signature margaritas served in hubcaps. 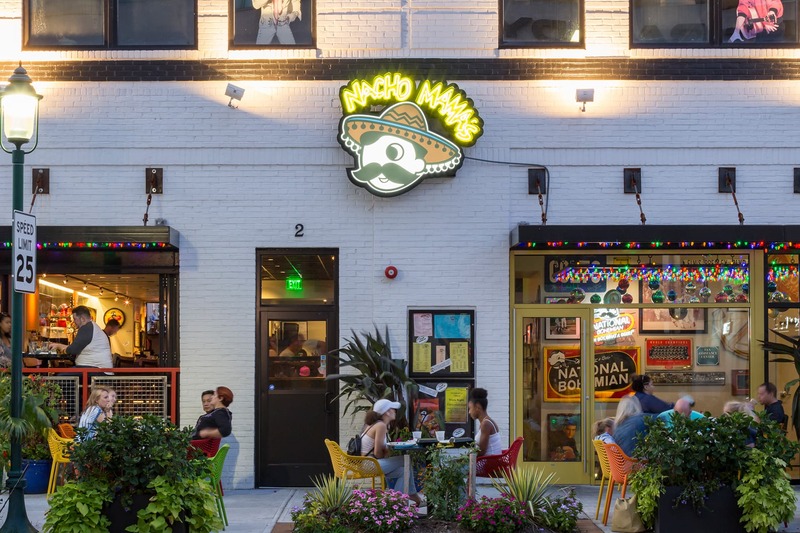 A welcome addition to the Towson restaurant scene, the new Nacho Mama’s has been bustling since it’s opening in November 2016. 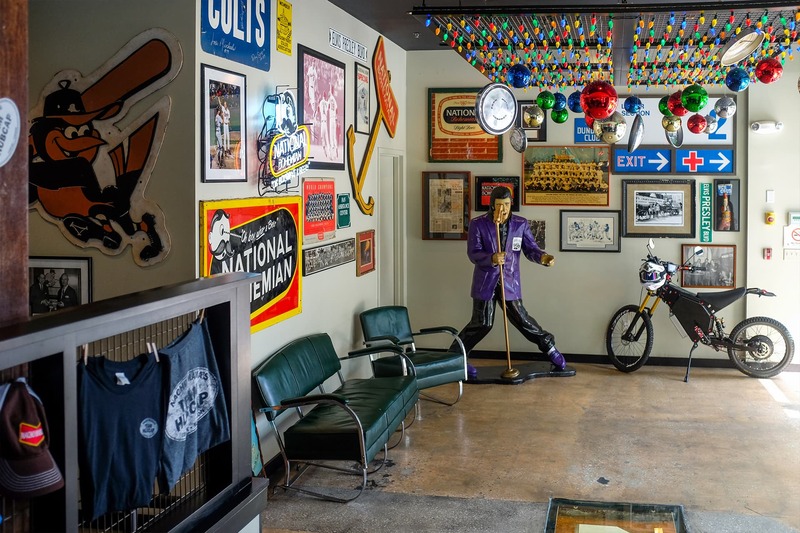 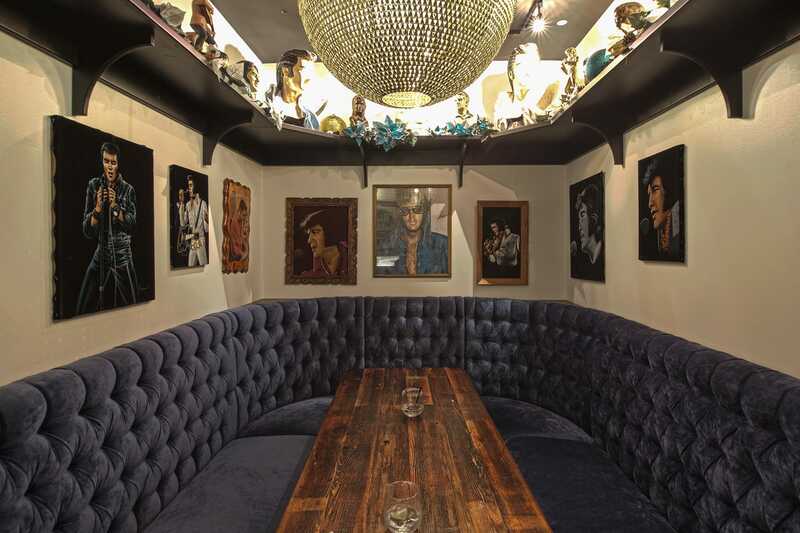 The interiors were developed to be a museum showcase of the owners’ rich collection that highlights the best of Baltimore history, sports, and Elvis Presley. 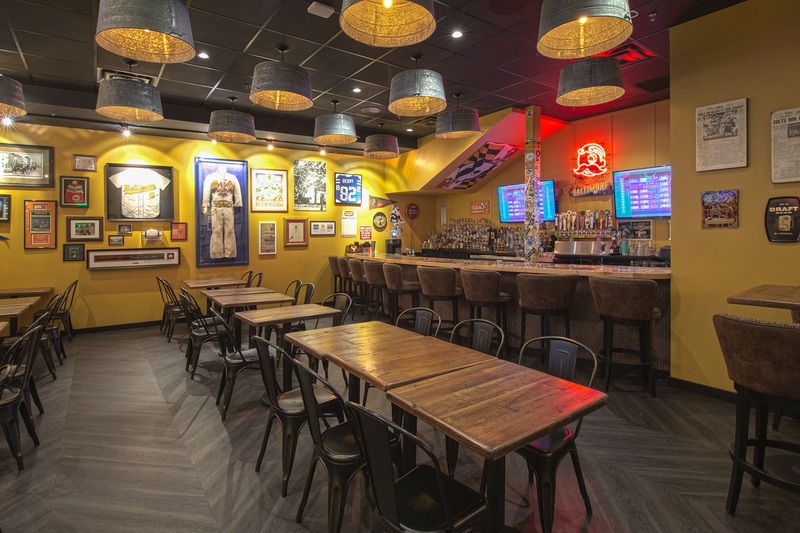 Even the bar tops are embedded with memorabilia and the home plate from Memorial Stadium is integrated into the lobby floor.